The cave nesting Swiflet birds of South East Asia, Aerodramus species, are renowned for their edible nests. For centuries their nests have been gathered as a precious food delicacy and consumed as the main ingredient in soups and desserts for their delicious texture and beneficial health effects to maintain a functional body. Rebecca S.Y. Wong. Edible Bird’s Nest: Food or Medicine? 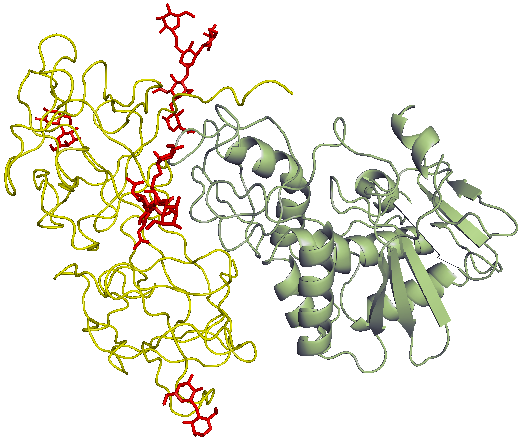 Chin J Integr Med 2013 Sep;19(9):643-649. 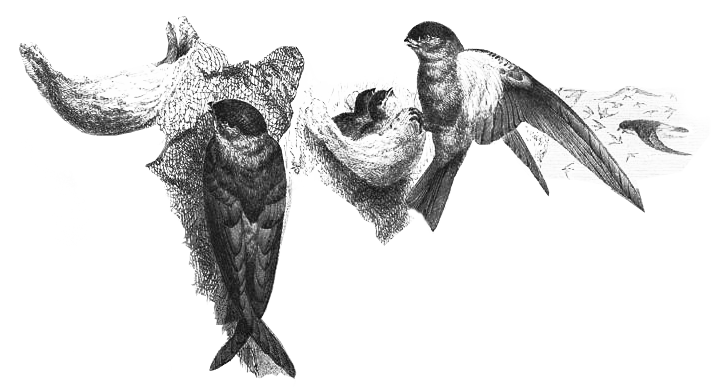 The Swiflet birds that create Ciala are a precious gift that deserve our respect. In buying Ciala you are making a choice to end unethical wild nest harvesting, stop chick and egg destruction, and protect Swiftlets and the environment. You also ensure that workers who farm, clean and produce EBN have fair work conditions and a workplace that meets international standards of safety and hygiene. Nourish the growth and maintenance of healthy skin. 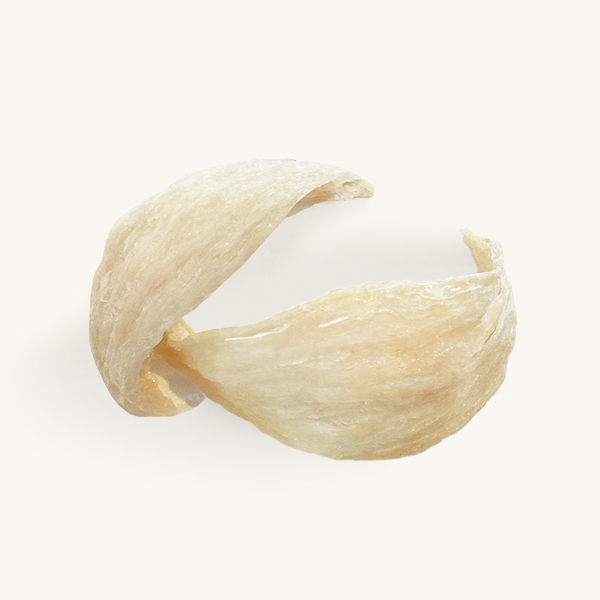 The authenticity and high quality of swiftlet nests are sought by consumers who wish to enjoy and benefit confidently from Edible Bird’s Nest. Ciala’s source and quality is assured and it is our companies fundamental purpose to provide absolute peace-of-mind for our customers. Having our own ISO Certified processing plant also give us the benefit of supplying authentic and pure bird’s nests to you at very affordable prices. 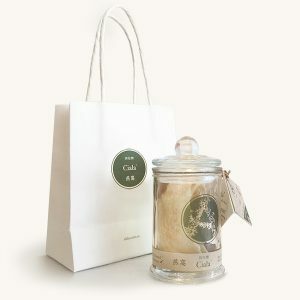 The production of Ciala’s Raw Clean Edible Bird’s Nest exceeds industry expectations to deliver premium, natural nests to international standards. 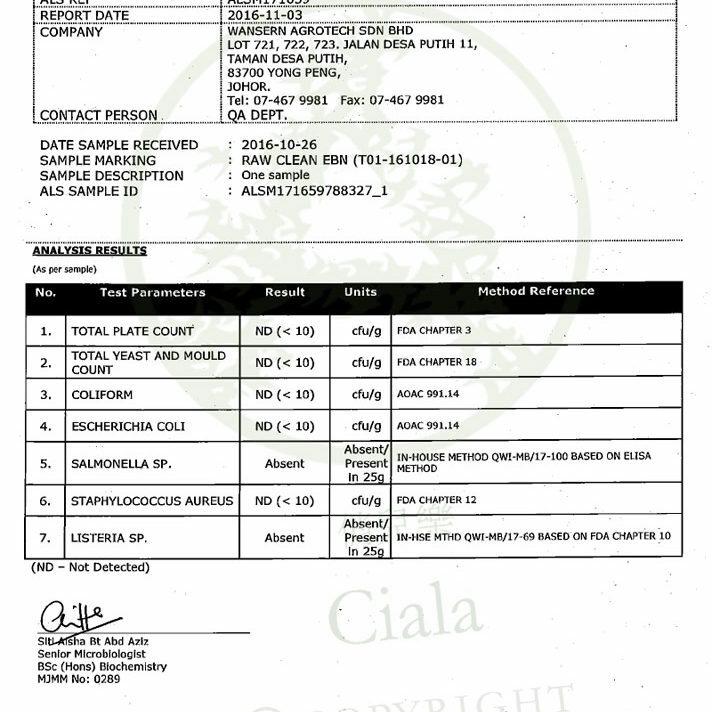 Ciala Raw Clean Edible Bird’s Nest is imported with an Australian Customs and Quarantine Import Permit insuring all health standards are met. Australia has one of the strictest Quarantine practices in the world. The Ciala team are professionals in the business of EBN production and importation and are dedicated to quality assurance and your health & safety. 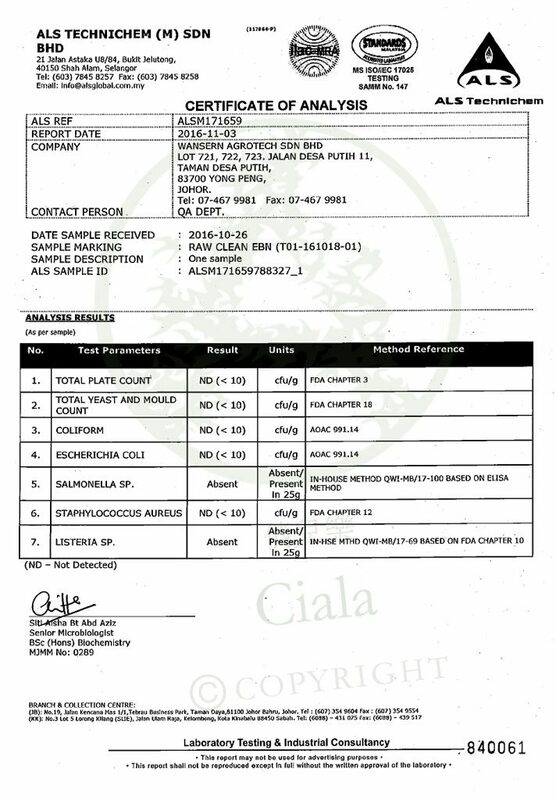 Ciala Raw Clean Edible Bird’s Nest is cleaned and produced in an industry leading facility with international standards of production, hygiene, and safety. Our customers are more than welcome to learn about our facility with complete transparency. Our facility in Malaysia open for viewing by the public for education and tourism. Please contact us and we will be pleased to provide details and arrange a tour. 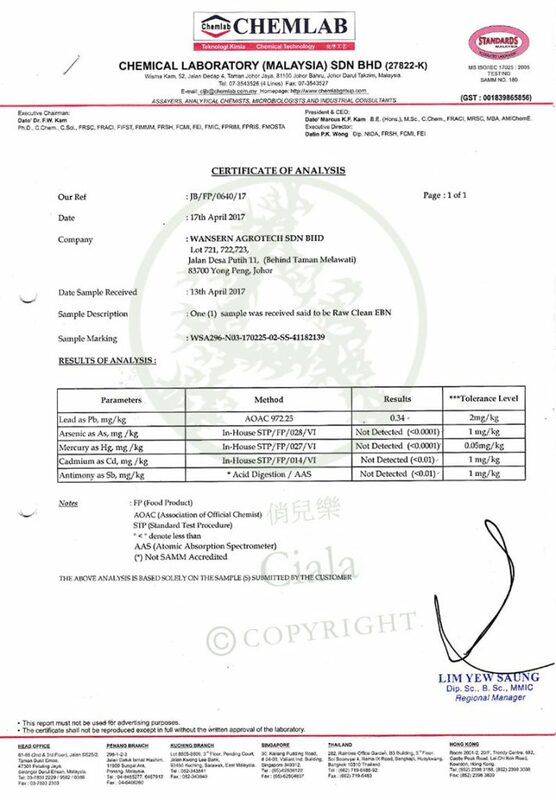 Ciala’s Raw Clean Edible Birdnest is sourced from ethical suppliers who comply with Good Animal Husbandry Practice Standards (GAHP MS 2273:2012). This ensures that birds are free range, not contained, and can raise their young freely until they leave the nests, before the nests are harvested for meticulous cleaning. 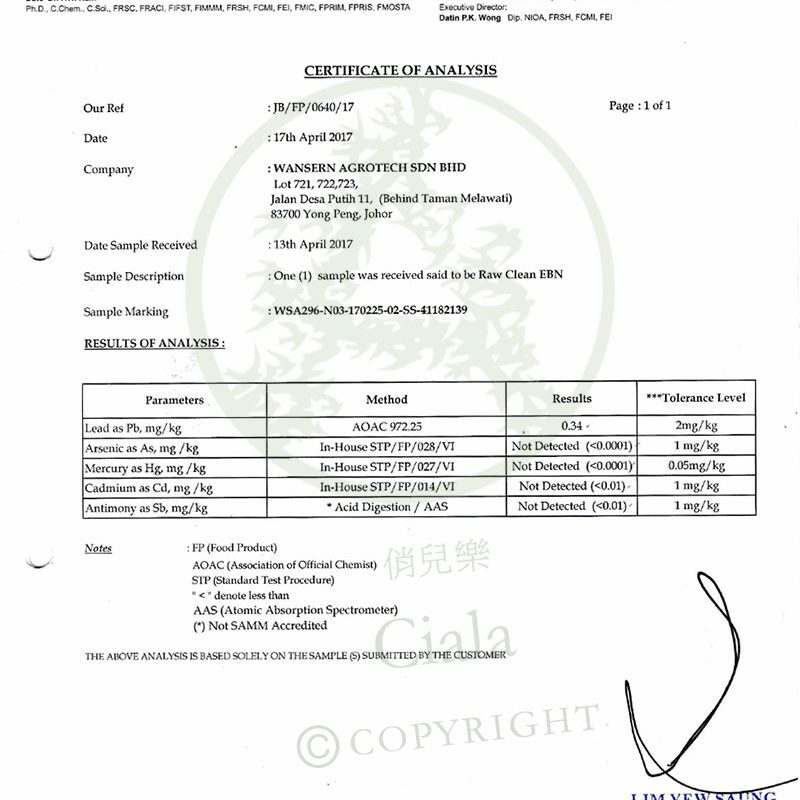 Ciala Raw Clean Edible Bird’s Nest is routinely tested by certified independent laboratories to ensure health standards are met and no harmful microbiological elements are present in export ready Raw Clean Edible Birds Nest. Edible Birds Nest is also has natural Antibiotic properties. 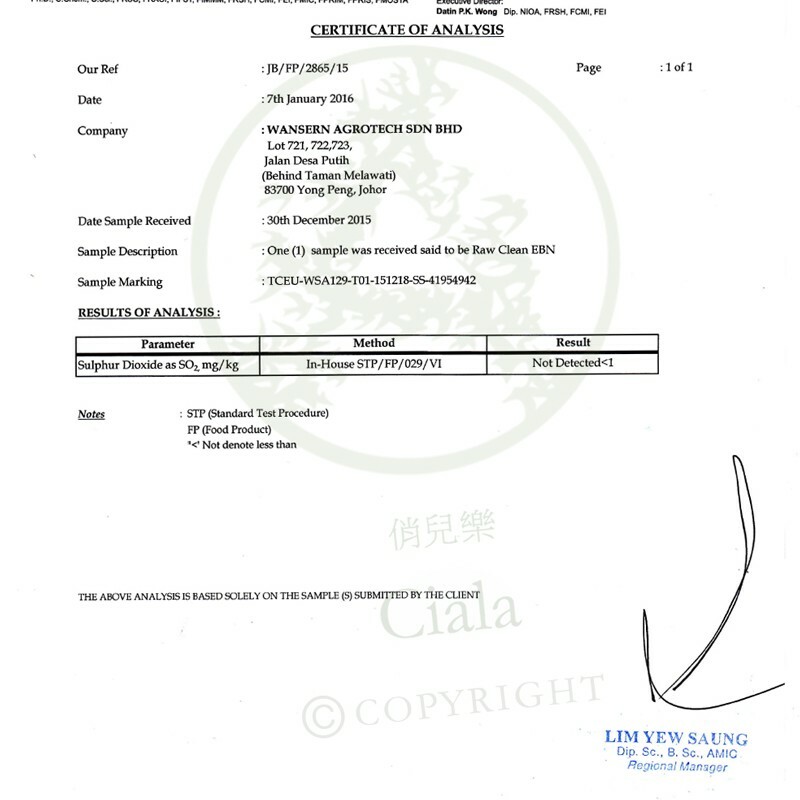 To ensure that Ciala Raw Clean Edible Bird’s Nest is chemical free it is routinely tested by certified independent laboratories to ensure no harmful chemicals are present. Chemical toxins in Edible Birdnest are a major concern to be aware of when you buy Edible Birds Nest in Australia. 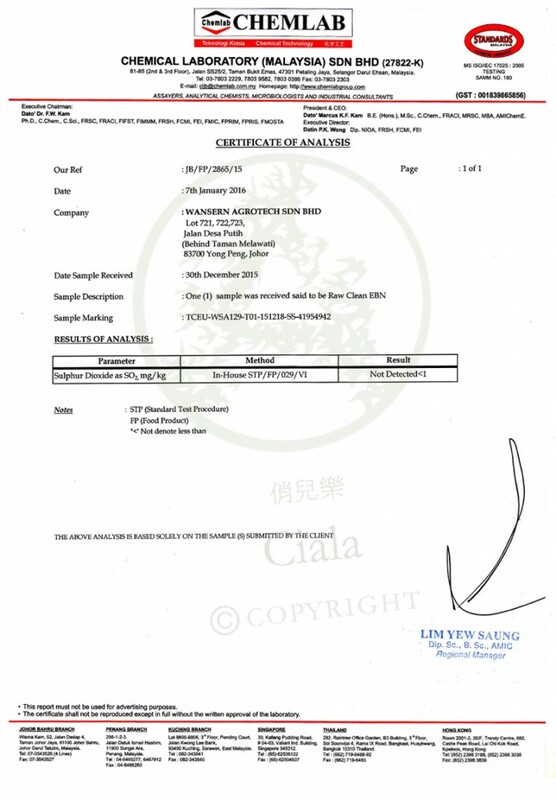 Ciala Raw Clean Edible Bird’s Nest is routinely tested by certified independent laboratories to ensure no sulphur dioxide is present in the export ready Raw Clean Edible Birds Nest. To protect the health of your family, please ensure you check for certification before you buy edible birdnest in Australia.